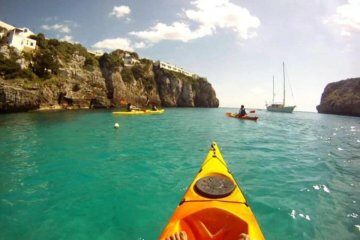 Sit on a jet ski and take an awesome journey through the island of Menorca in a trhilling and exhilarating day. 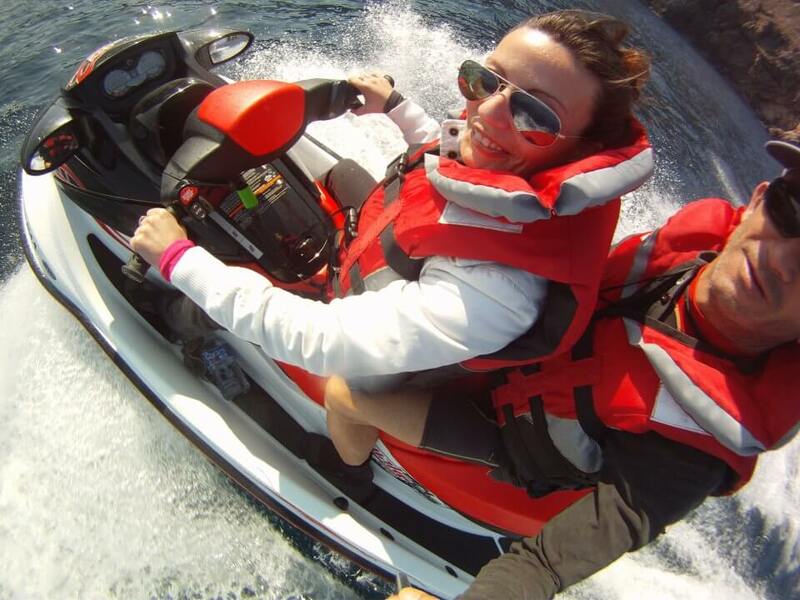 There is nothing like this experience which guarantees and adrenaline fueled hour all controlled by a throttle just like a motorbike, but on water. 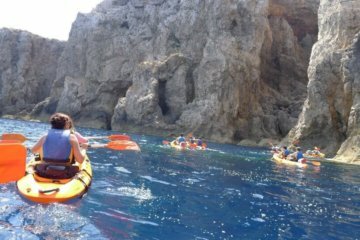 Our meeting point first will be at the PaddleinSpain Centre Group – located in Fornells (in front of the beach). little break for a swim, take photos on the beach and get back. In total is about 20km excursion driving. 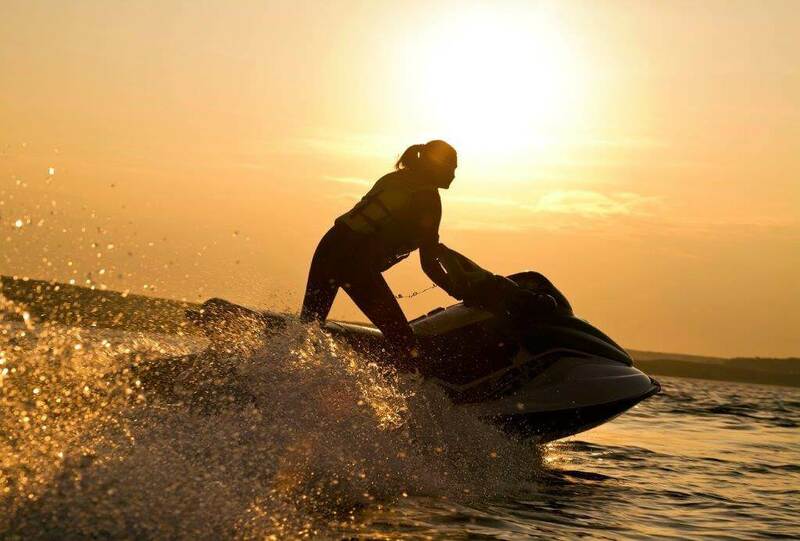 We do not assume responsibility for damage or injury that may occur due to undue care and attention whilst in control of the jet ski. 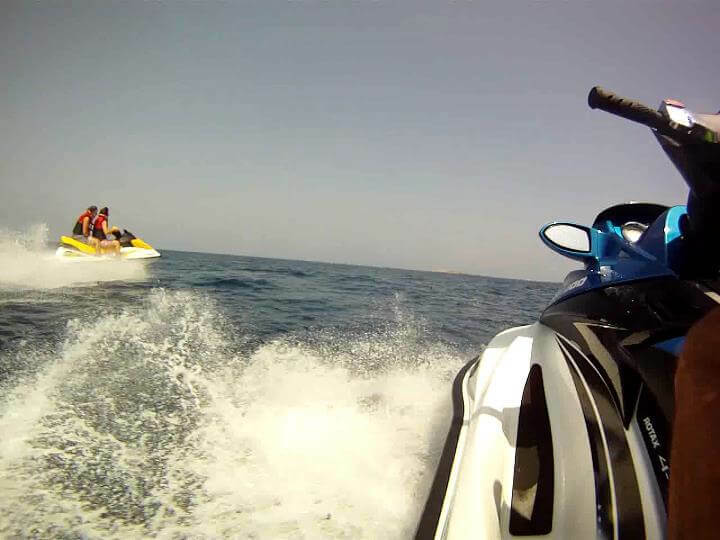 A weight limit may apply on Jet skis, if you are unsure then please contact us. 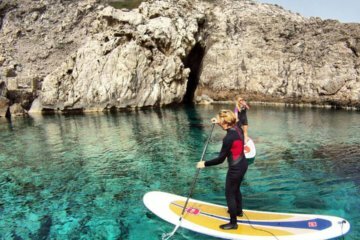 You must be confident in the water, please inform the center in advance of any disabilities which you feel may prevent you from taking part.